Larry Wray is the owner and operator of Wray's Concrete Finishing with over 20 years of experience in the concrete business. Larry is certified in concrete overlays and stamped concrete and has decades of experience handling all concrete applications. Larry is a veteran and is proud to offer a discount to all veterans on any concrete work they need. Wray's Concrete Finishing ensures every job is done right the first time. The attention to detail ensures the project will look great and will divert water from pooling. All workmanship provided by Wray's Concrete Finishing is 100% guaranteed. From residential homes needing a new patio or commercial properties needing a new foundation pour, Wray's Concrete Finishing is here to help. 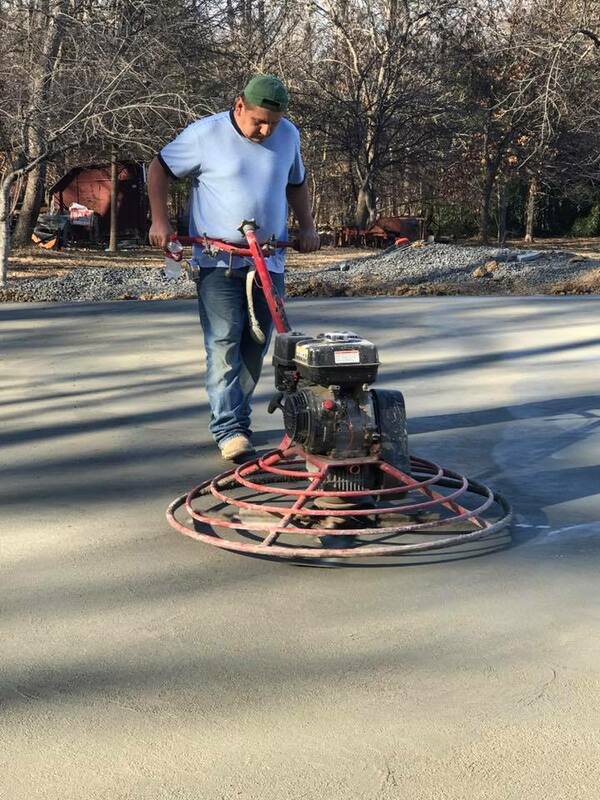 The contractors at Wray's Concrete Finishing, led by Larry Wray, understand the difference in concrete demand between a residential and commercial property to provide the perfect finished product. Call us today for a free quote!